“Our Elkin” Blue Ridge Medical Group provides Geriatric Medicine to nursing home practices in Elkin and Yadkinville. Dr. Soosis an experienced, caring provider. 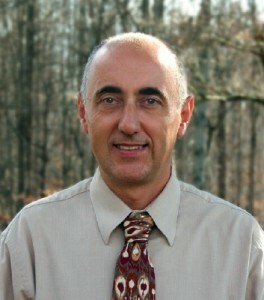 Tamas Soos, MD is Board Certified in Internal Medicine and Geriatric Medicine. He graduated from Semmelweis University of Medicine in Budapest, Hungary. Dr. Soos completed his residency and Geriatrics fellowship at SUNY in Buffalo, NY. In his free time Dr Soos enjoys the outdoors, photography, tennis and jogging. Limited to Nursing Home practices in Elkin and Yadkinville.